Having an engaged email list and being able to communicate with them effectively is one of the most powerful money making opportunities available to E-commerce entrepreneurs today. Because when you own your email list, you own a virtually free way that you can communicate with and sell to your customers. This is incredible. Let’s look at the “pre-internet” days to show you why. Back before the internet existed, you had to purchase lists of customers’ postal addresses in order to sell them things. Gary writes that there are different levels of value when it comes to a list of customers. For example, a list of general addresses is almost completely worthless. The same goes for a list of completely random emails. A list of addresses in a wealthy zip code is only slightly more valuable, and it’s still almost worthless. A list of addresses in a wealthy zip code that have bought in your specific industry before is a lot better. Things get even more juicy if the list includes people who have purchased recently. The famed copywriter states that the most valuable list of customer addresses is composed of wealthy customers that have recently and repeatedly bought from you. This is exactly what your email list can look like. Ready to make money from email? Click HERE for our free guide to email marketing for ecommerce entrepreneurs! Think about it: if you simply record the email addresses of each person who buys from you, you have an opportunity to win repeat business from them. All you have to do is show them that you have offerings that are similar to what they purchased. The main difference that email marketing has with direct response mail marketing is that email marketing is almost completely free. It’s hard to overstate the value in this. Direct response copywriters like Gary Halbert would have to factor in the cost of printing and sending their letters to customers into their advertising. With email, you don’t have to pay for anything other than an email provider. Email providers, by the way, are very cheap. You can have a list of customers in the tens of thousands and it will only cost you $200 a month to email them. Make no mistake – Facebook, Instagram, Pinterest, and other social media sites can be a valuable source of driving new business for your eCommerce site. However, all of these social media platforms have one critical liability: you don’t own them. For example, Facebook used to be an absolute gold mine for reaching your customers through organic non-paid posts. Then, they switched up the algorithm and made it so that your organic Facebook posts only reached a tiny fraction of your audience. Imagine if this sort of thing happened, and your entire business was built through Facebook. You would lose your revenue and your customers almost overnight. On the flip side, with an email list you are in almost complete control of contacting your customers. If you own a large email list, and you have the ability to sell to your customers, you can build a business completely based off this email list. 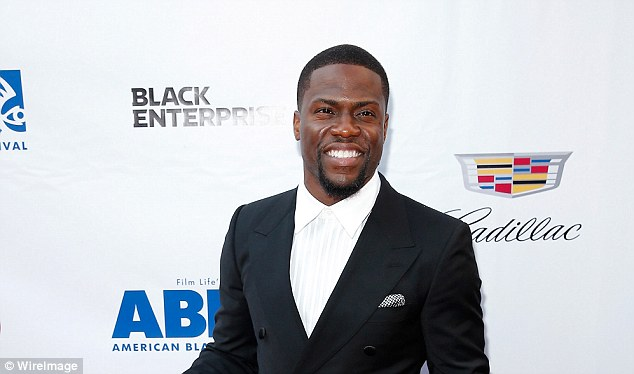 Famous comedian Kevin Hart recounts in his autobiography how his team did exactly that. While all of his competitors were looking to promoters and comedy clubs (AKA other platforms) to get exposure, Kevin and his team would collect email addresses at the beginning and end of each of his shows as he toured the USA. Kevin’s team was able to cut out the middleman and book shows on their own. This gave him much higher profit margins as a result. Soon enough, comedy clubs came to Kevin asking him to perform, because they knew he had an active customer base that he was able to get in touch with at a moment’s notice. The middleman in e-commerce is Amazon. While Amazon is great, if you sell directly to your customers through email, you’ll make much higher profit margins. The take home point of this section? You’re leaving a lot of money on the table if you’re not collecting email addresses. The details of building an email list are a little outside the scope of this article. Here’s a free course that can help you out. However, we’ll give you the 80/20 version. Simply make the homepage of your website an email capture page, and give your customers something juicy that entices them to sign up. For example, if you sell home lawn and gardening equipment, give your customers access to an ebook showing them how to keep weeds out of their lawn without expensive weed killers. The second part of the “80/20 email collection strategy” is to require customers to give them your email address when they buy from you. Now, let’s get into the nitty-gritty of actually using email marketing to drive revenue once you have a list built up. The foundation of effective email marketing is knowing your customers inside and out. Email guru Andre Chaperon is the king of email copywriting for this reason. In his courses, Andre stresses doing customer research and then segmenting your customers accordingly. Segmentation is the process of dividing your email list into specific sub-categories so that you can send your customers emails that are directly relevant to their needs. Let’s illustrate this through an example of what happens when you DON’T segment. Imagine that you have an e-commerce business selling pet supplies. You aren’t segmenting, so you send your email to every person on your list. This is a problem. Because then you’re sending out emails concerning dog treats and dog toys to customers on your email list that only have cats. That’s a quick path to making your customers ignore you. Once your customers’ trust and attention have been lost, they’re extremely hard to regain. 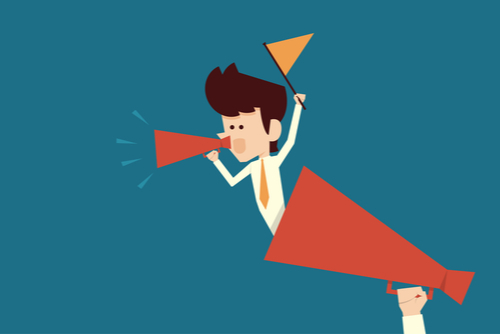 Use an autoresponder funnel that has the explicit purpose of segmenting your customers. 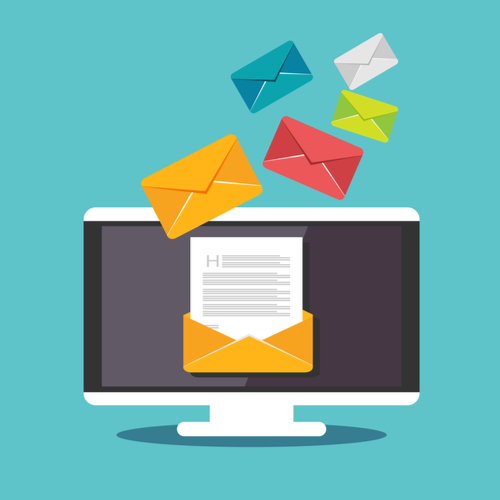 An autoresponder is a series of emails that is setup to automatically go out to customers in a predetermined sequence after they’ve signed up for your email list. Using the pet supply example, you can have an initial email that gives your customers guides to different pets. Or, you can simply ask them to click on a link showing what pet they own if you don’t have these kinds of resources yet. Then within your email provider (we recommend ConvertKit) you can tag these customers as dog owners, cat owners, etc. based on what links they click on. Once your customers are tagged, you can customize the rest of your autoresponder series accordingly. Continuing with our pet example, let’s assume that your customer picked the cat link. They would continue to receive emails only about cats. You could have a 4 email sequence devoted to cat care, the best cat products, and similar topics. They wouldn’t get anything about dogs, iguanas, or any other pet. Think of it like a choose-your-own-adventure fiction book – except this book helps you make a lot more money. The final result of this? You have many small specific lists of customers and their interests, rather than one general, catch-all email list. Thus, you know exactly what each group of customers wants to hear from you about. This makes writing emails very simple. You don’t need to be a good writer when you know exactly what your customers are interested in. You just have to communicate simply and clearly about what they care about. So let’s get into the nitty-gritty of writing, shall we? Make no mistake: the subject line is by far the most important part of your email. It’s more important than the body. It’s more important than the call-to-action. It’s more important than anything else. Because if people don’t open your email, nothing else matters. However, that doesn’t mean that you should try to be overly salesy or clever with your subject lines. Instead, you want to communicate the value of your email to the reader as quickly and clearly as possible. Put simply, why should they care? Also, keep in mind that many people view emails on their phones. This means that if you write a subject line that is more than five or six words long, there’s a good chance your readers won’t see those words. Using the pet store example, let’s say your company has started to offer a new form of kitty litter that drastically reduces any smell that cats produce. You might think, what’s wrong with that? It’s short and it communicates the value clearly. Those things are true. However, this subject line is bad because it doesn’t focus on the reader’s perspective. “Are you tired of stinky cat litter?” would be a much better email subject line. The word “you” is extremely powerful. People love being addressed directly. This subject line uses a question. Questions are powerful ways of influencing the human mind. When we read a question in our native language, we cannot help but answer it within our mind. When it comes to the body of the email, you want to keep things as short and a simple as possible. 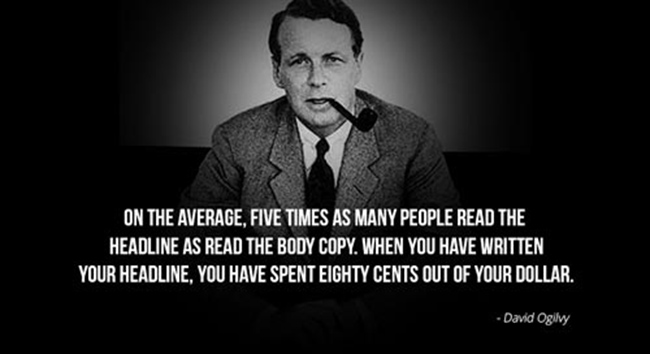 Especially if you’re not a copywriter. The best way to do this is to write your email with all the important information included. Then, go back and eliminate absolutely everything that isn’t necessary for the reader to understand what how they can benefit from your message. You may find that your email is only half the size it originally was. This is a good thing. 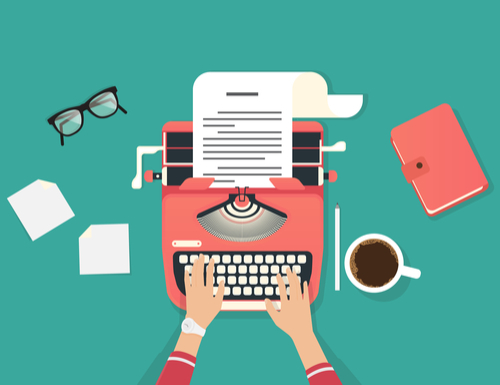 If you’re not a copywriter, you should strive to keep your emails under 300 words. If you can get to 150 words or less, you’re doing things well. This goes on to include your word choices. Never use a fancy word or a term of jargon when a simple, everyday word would do. For example, instead of using the word incentivize, use the word motivate. Simpler words are more easily understood by the human mind. Due to the way our minds work, the simpler a message is, the more influential it is. Regardless of your views on the U.S. president Donald Trump, there is no denying that he is a skilled influencer. His consistent use of simple everyday words illustrates this. The Hemingway Editor is a good tool for helping you to write more simply. After the subject line, the call to action is the next most important bit of writing in your entire email. Using what you’ve learned so far, can you see why this is a bad call to action? You’re talking about your company instead of your customer. This call to action, while not perfect, puts the emphasis solely on your customer and what they can gain by using your product. Email marketing is going to be around for a long, long time. If you can master the skills of segmentation, write good subject lines, and write emails that have effective calls to action, you’ll have a head and shoulders advantage over your competitors. Just remember – email copywriting isn’t magic. It all comes down to one piece of advice. Know your customers as well as you possibly can, and give them what they want. Follow that advice, and nothing will be able to stop you from creating a successful e-commerce empire.